Apple is one the top leading electronics brand out there, with quality products it has taken over the technology market. However, there are certain drawbacks in the Apple devices. Such as duplication of files in the iTunes. Removing those duplicated files has always seemed a tiring and difficult process. 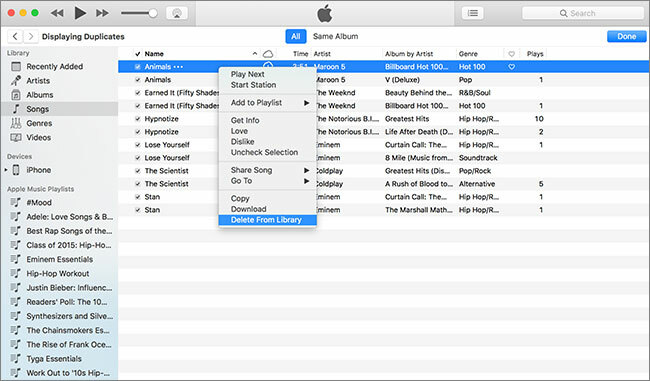 This article shows two easy ways to remove duplicated files from the iTunes library. The information will make the whole process rather convenient for you. iMusic is the best music app available to users today. 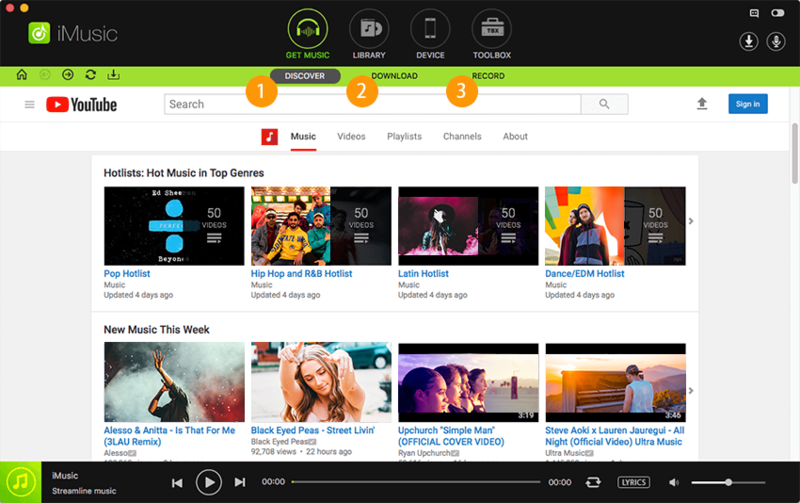 With its variety of functions and user friendly interface it stands out from among the other music apps in the market. So iMusic is your best choice app if you want to easily remove duplicated files from your iTunes library. Rebuilds or backs up iTunes library: When you transfer music from one device to another then it is quite common to lose certain files from the iTunes library. Sometimes you have to synchronize your iPad, iPod or iPhone with your computer or add music from external sources. All this is rather tiresome. iTunes assists in backing up your iTunes library and transferring it to different devices and computers. 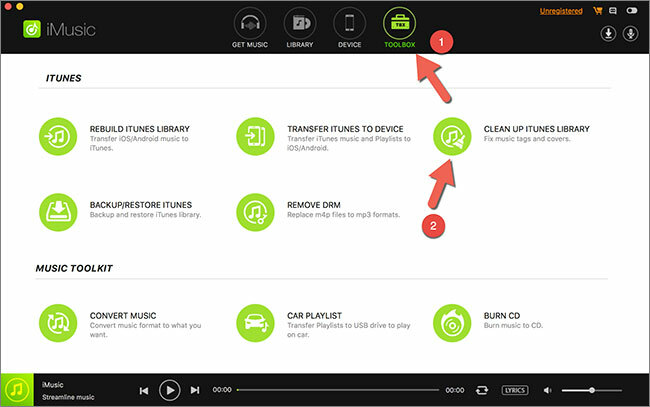 All you have to do is connect your device to your computer and transfer the music files. Fix your iTunes library: Many users face issues with the iTunes library. It is caused by the weak and improper synchronization with iDevices. iMusic helps you overcome those issues easily. 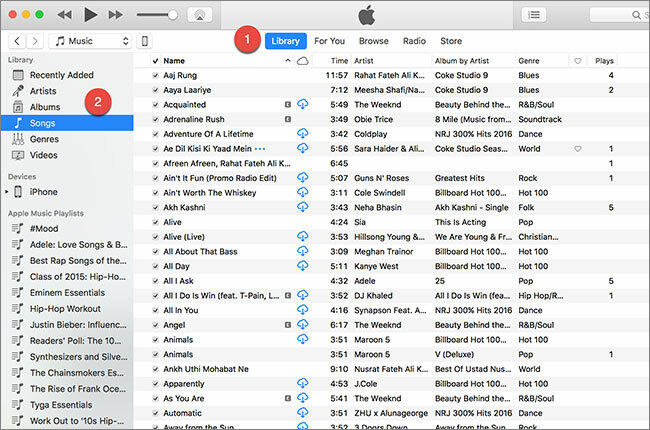 It does not only fix your iTunes library but adds song covers automatically, repairs mislabeled song information, removes or cleans broken files from the iTunes library and deletes duplicated files. 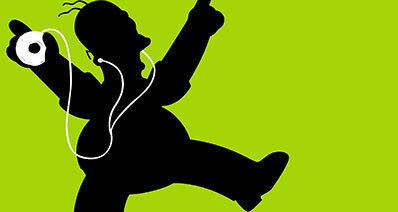 Music library: The application has a vast music library with thousands of songs to choose from. All you need to do s enter the song title and you get the song. Songs from different genres, singers, release years and albums are all available. Toolkit: The application offers a tool kit that provides the users with functions such as tagging and adding titles to covers. Recording: The app also lets you record songs and FM transmissions. Details such as release year and song title are added by the app itself. Transfer: The most interesting feature of the app is that it facilitates the transfer of tracks from your computer to your Android device or your Apple device. No other compatibility software is required. You can easily transfer any TV shows, music videos etc. You can now transfer all your songs from your android device to your iTunes library and vice versa. Download: The application lets you download songs from several websites such as Pandora, Spotify, Soundcloud and Youtube etc. Step 1: Download the iMusic app on to your Mac or PC. Connect your iPod, iPad or iPhone to your computer. Once the device is successfully connected it will appear in the device window. Click on tool box icon on the top of the application and then select the cleanup music library icon. Step 2: The new window will consist of icons such as missing tags, missing covers, duplicated tracks and missing tracks etc. 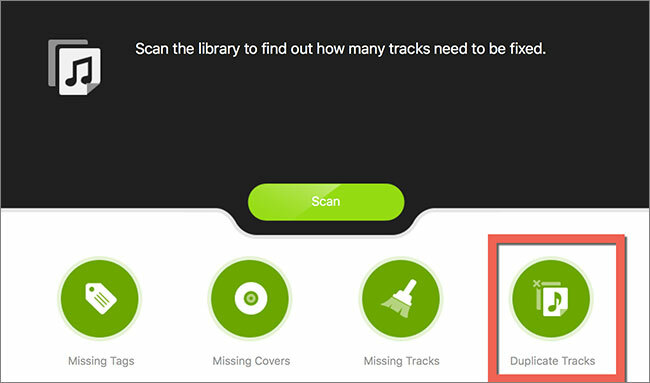 Click the duplicating tracks icon. Step 3: A list of tracks will be showcased. 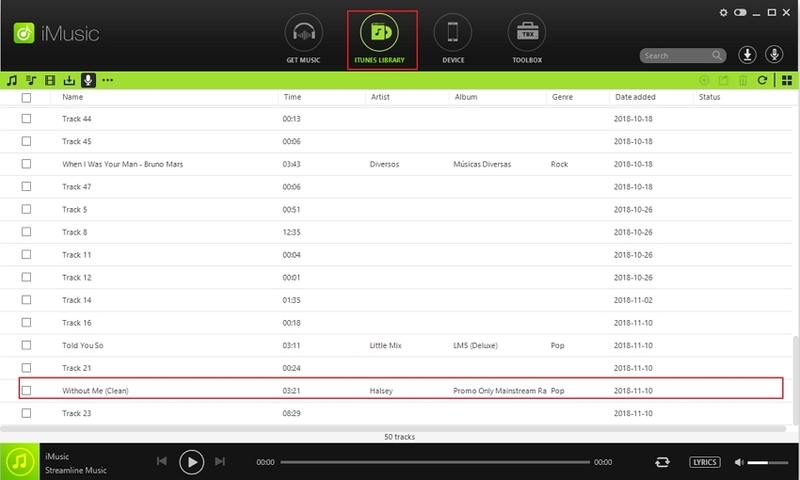 Select the tracks you want to delete and then click the delete duplicates icon on the top right of the app. 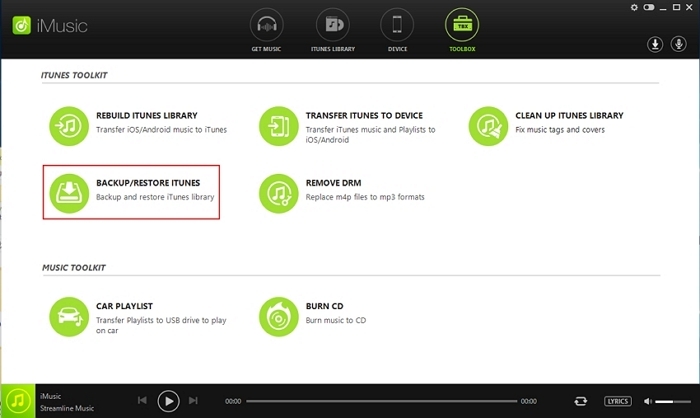 This will remove all the duplicates from your iTunes library. It is really as easy as it sounds. If you are not comfortable of using the easiest method, there is a more difficult approach to delete the duplicate contents from the iTunes Library. 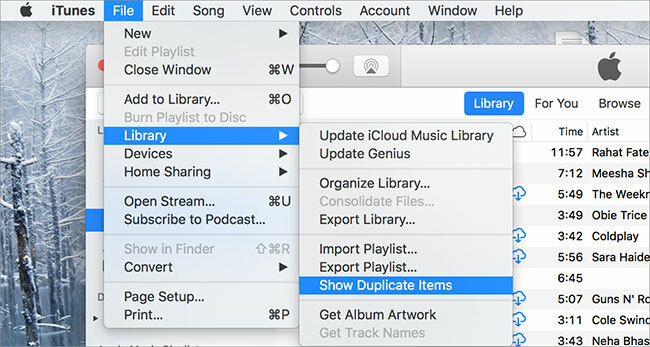 Another way to remove duplicated files from your iTunes library is by doing it manually. Before you continue, make sure that you have installed the latest version of the iTunes and you have connected your iPhone, iPod Touch or iPad with the PC. The following steps guide you through the process step by step. Step 1: First, you will have to find the duplicated items. To do this opens the iTunes. 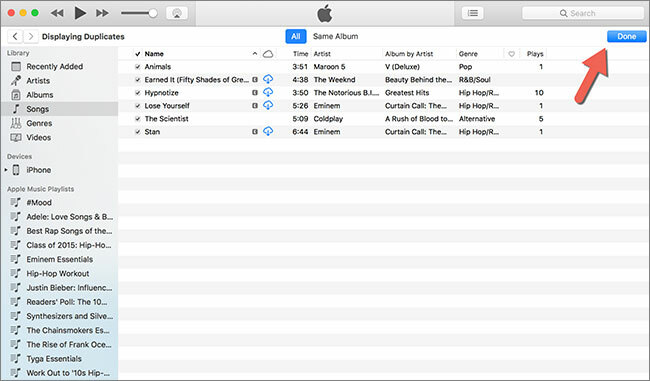 Click the library tab and then choose the song from the sidebar on the left hand side of your iTunes window. Step 2: After that choose file then library and then show Duplicated items from the menu bar at the top on your computer screen or the top of the iTunes window. Step 3: Sort the files by name or artist in order to group the items together. Then use the other columns to decide which of the duplicate you wish to remove. Then select the duplicate file that you wish to remove. Choose song and then right click on it, use the double tap option on Mac. It will reveal the “Delete from Library” button. Click on it. Step 4: After you have deleted the files you wanted to from the iTunes library then click done. That’s it! You have successfully deleted the duplicated content from the iTunes using manual option. In case of any problem, don’t hesitate to leave a comment below.